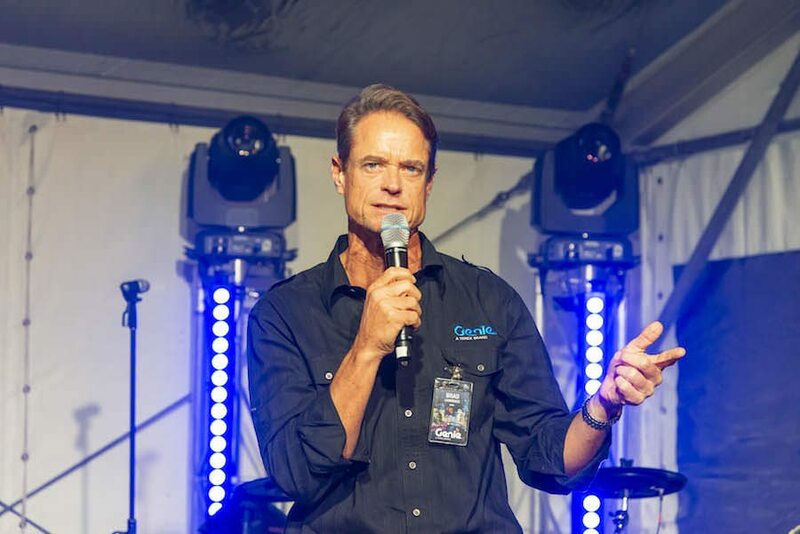 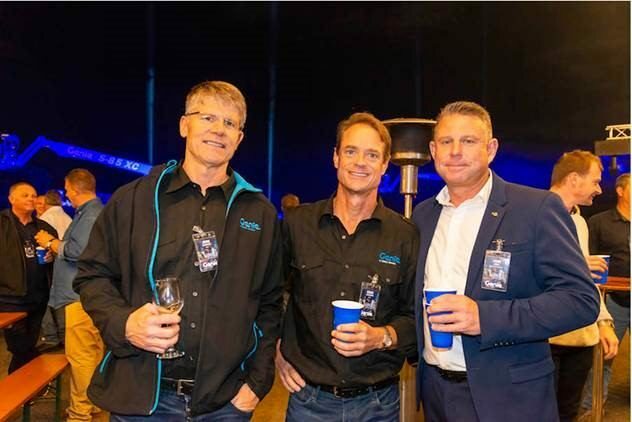 In May, our CEO John Jones attended the Genie Customer Appreciation Night alongside more than 200 individuals from the Australian access work platforms industry. 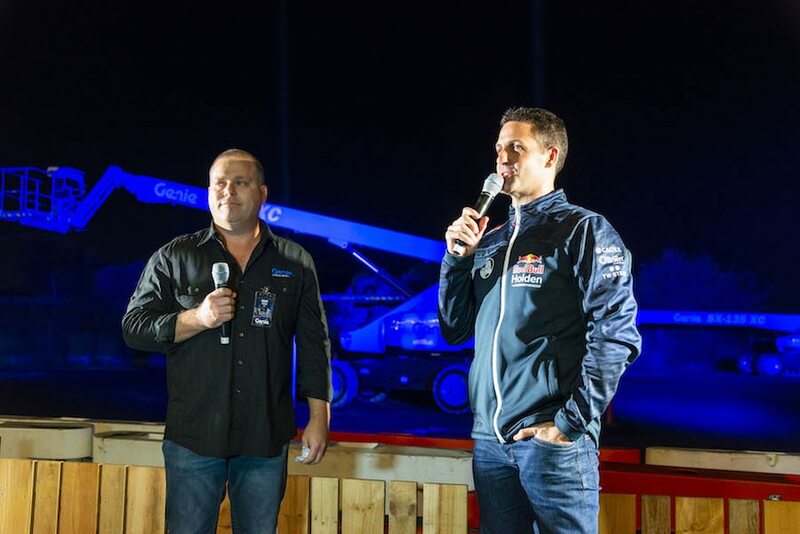 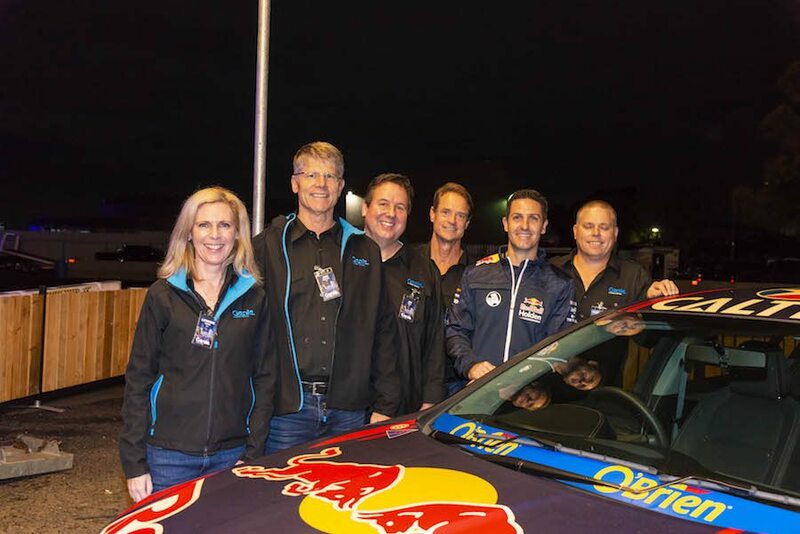 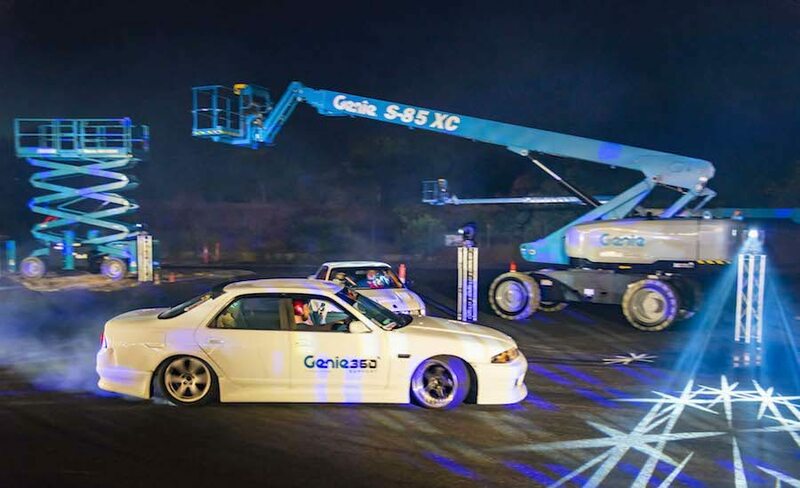 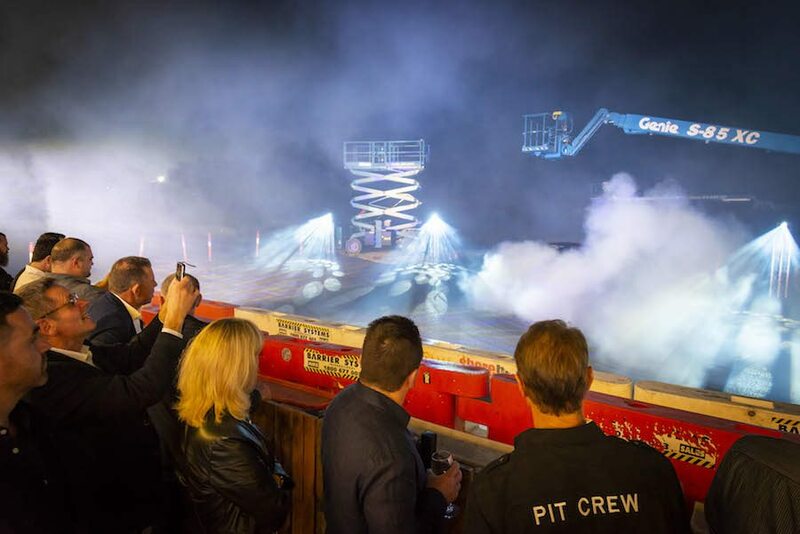 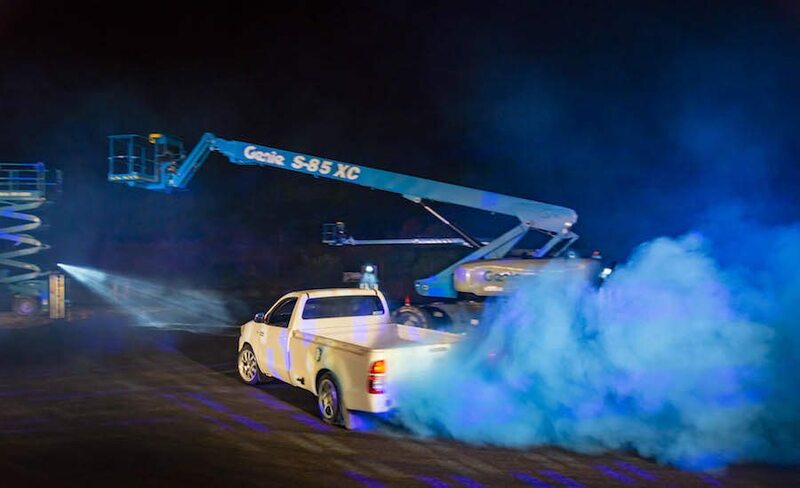 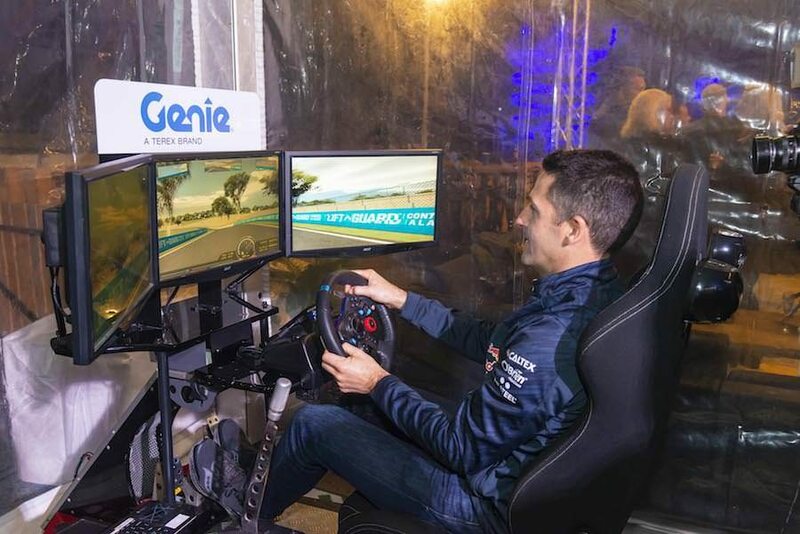 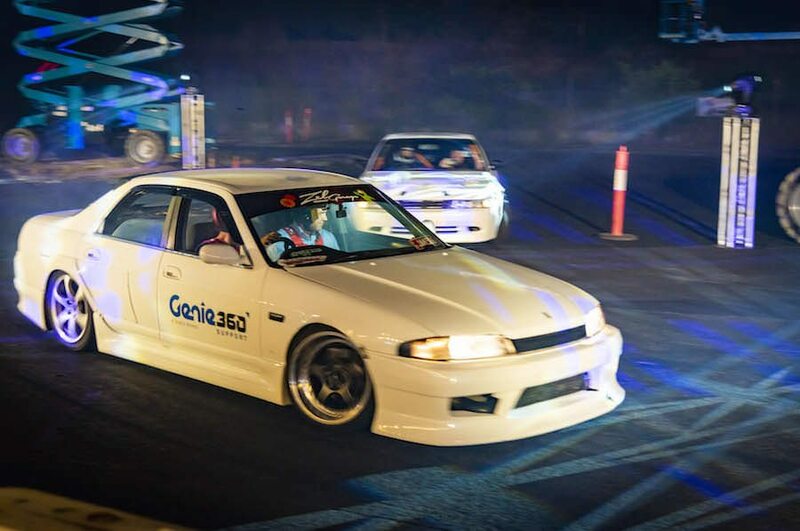 The event was held at Brisbane’s Archerfield Speedway and celebrated Genie’s 21 years within the Australian market. 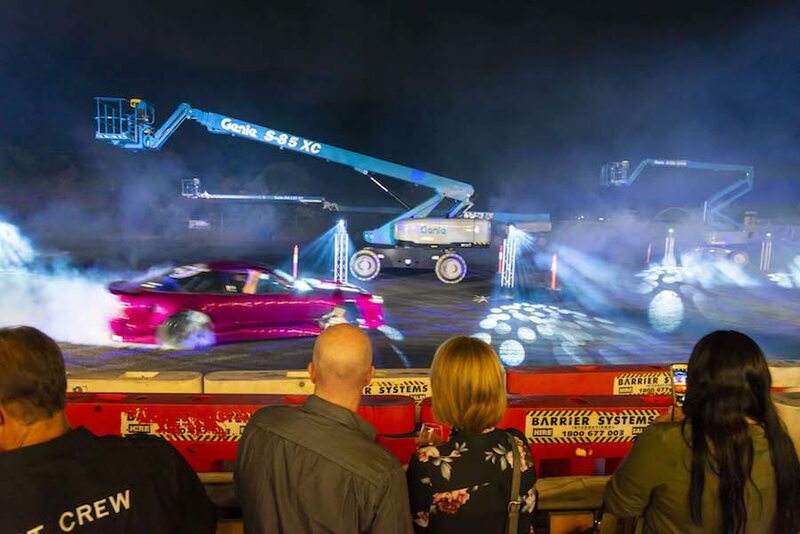 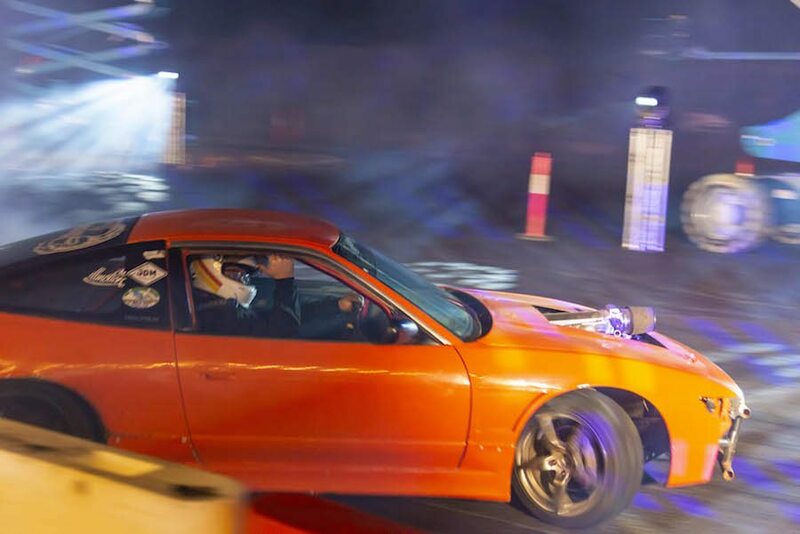 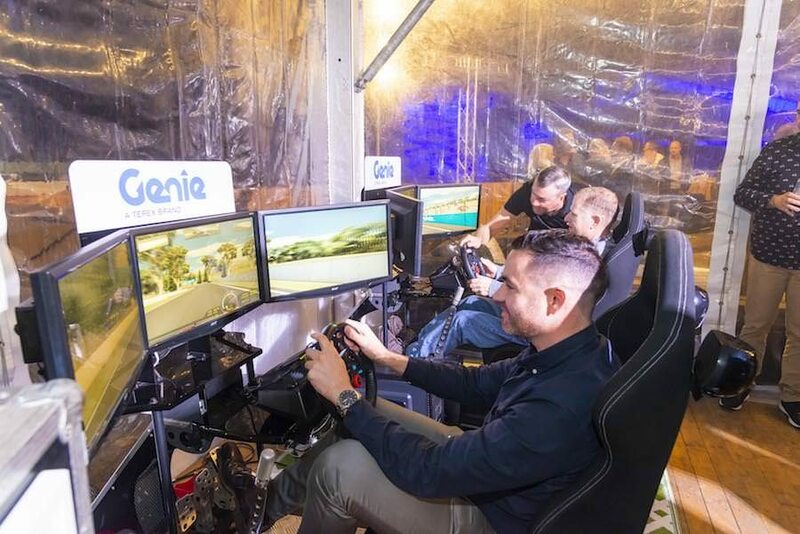 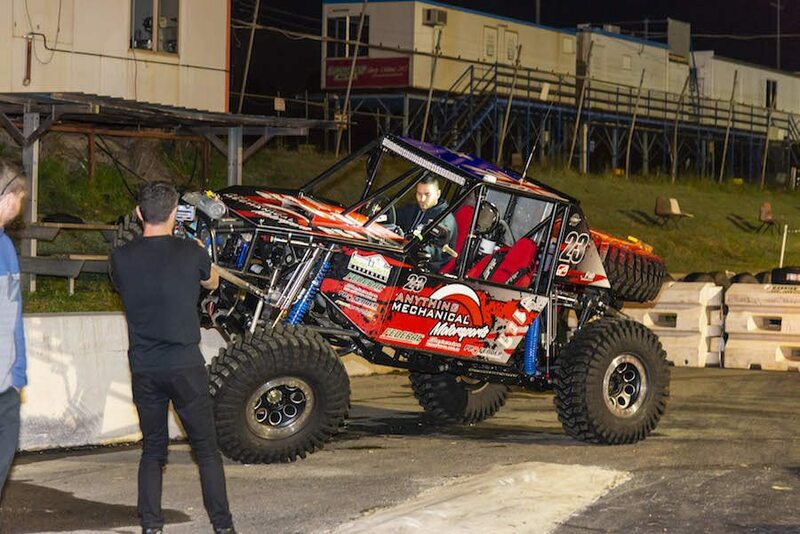 Featured at the event included hot-laps in souped-up drift cars, similar to those used in the Fast and the Furious, and a Q&A session with one of Australia’s greatest V8 racing superstars and John Garrison, Terex CEO and President. 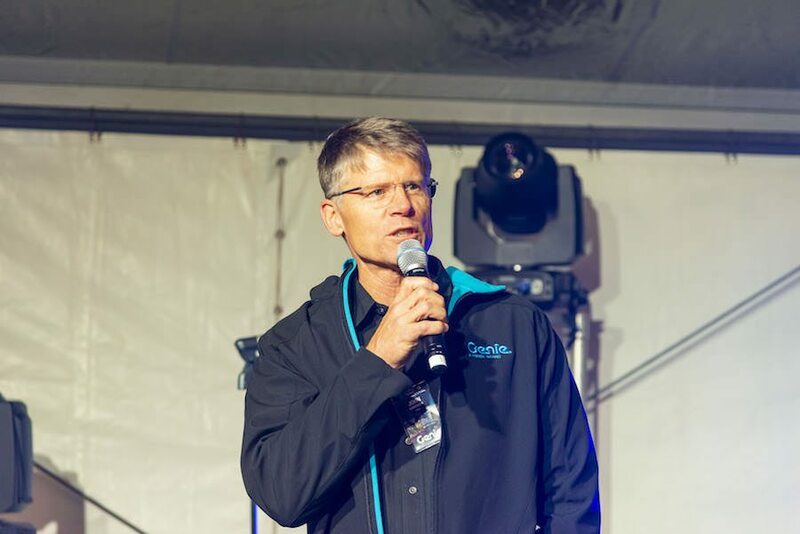 Genie’s Vice President and General Manager for the Asia Pacific region Jim Barr hosted the event and reconfirmed the company’s commitment to maintaining successful partnerships for the future. 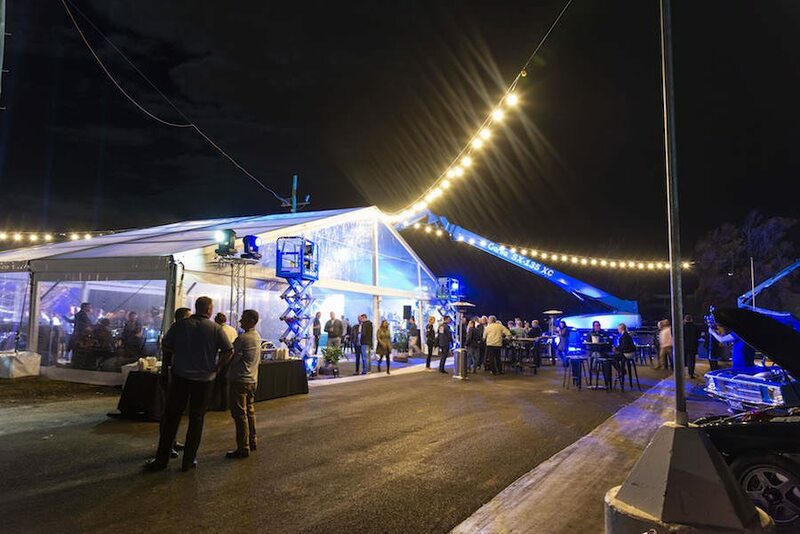 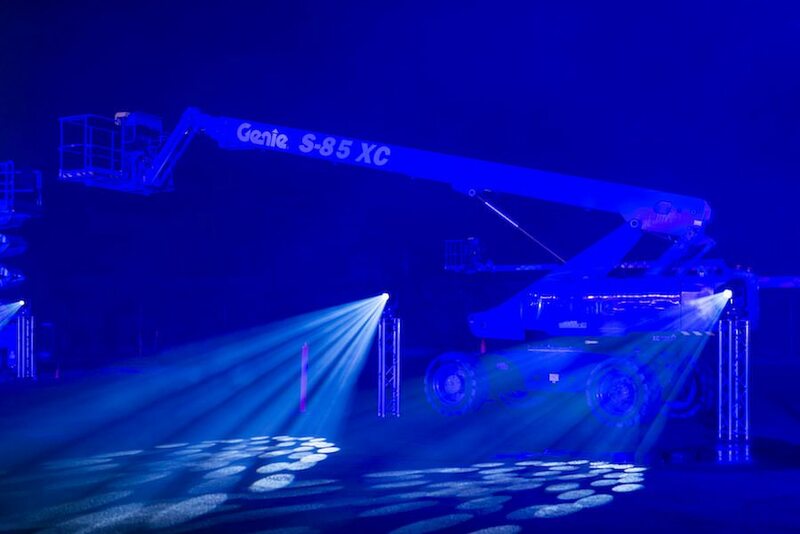 The customer appreciation night ran parallel to HIRE18, the annual convention hosted by HRIA, where Genie launched the Xtra Capacity S-85 XC Telescopic boom lift and new safety feature, Lift Guard Contact Alarm.